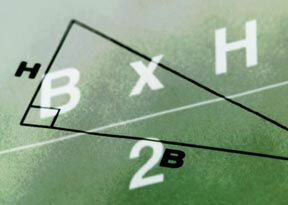 A brief introduction to geometry, covering area, volume, triangles, circles, angles, parallel lines and regular polygons. Please read: LAPTOP OR TABLET RECOMMENDED, but not required. SIGNED RELEASE REQUIRED. To access the MINORS’ POLICIES & RELEASE, click Forms & FAQs in the left sidebar or copy & paste this URL into your browser: http://tinyurl.com/minorsrelease.